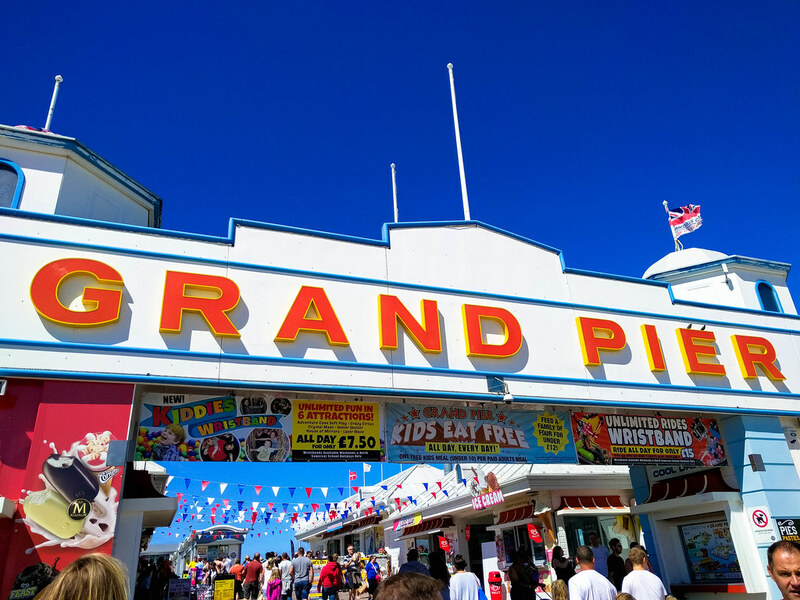 Weston Super Mare is home to the Grand Pier, a futuristic place of thrills, fun and much more. 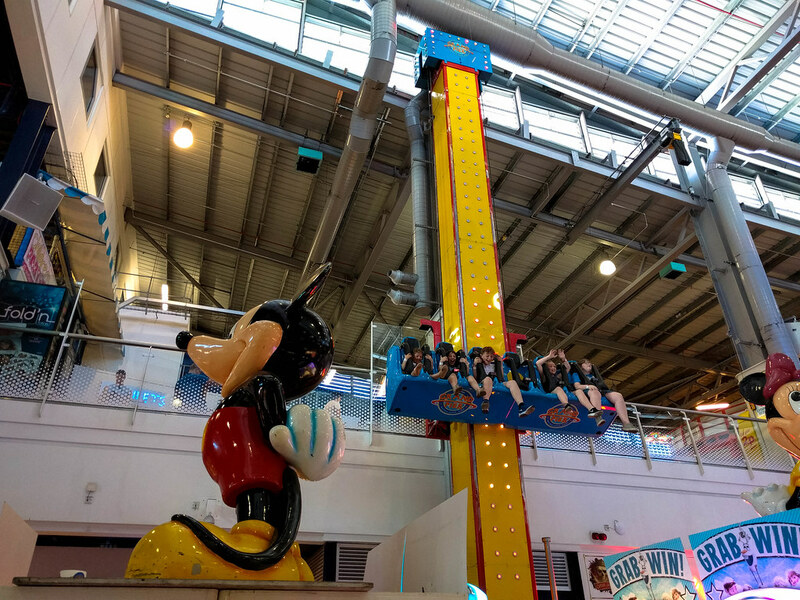 If you had come to the pier less than a decade ago it would have been a very different story, as it was a classic looking wooden pier with a small selection of rides and not much else. 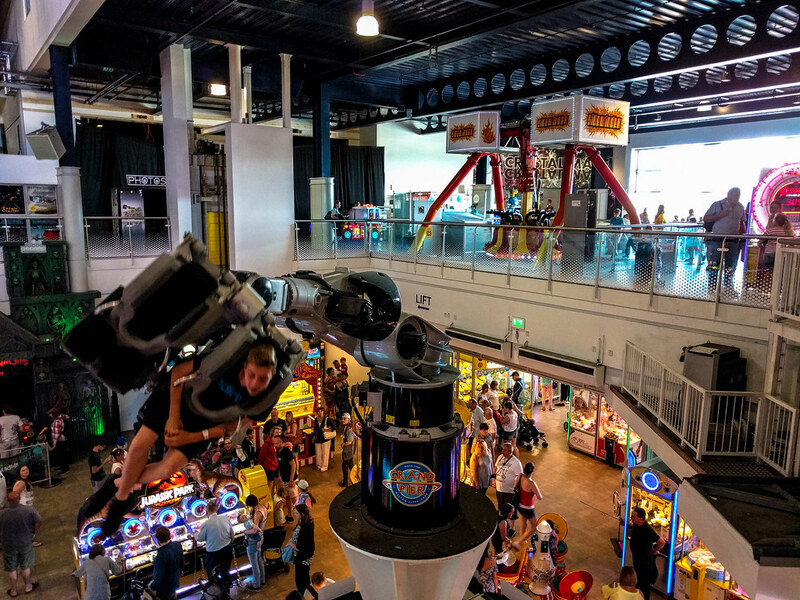 After a catastrophic fire on the 28th July 2008 that tore through the entire building, a new and futuristic pier was born from the ashes. 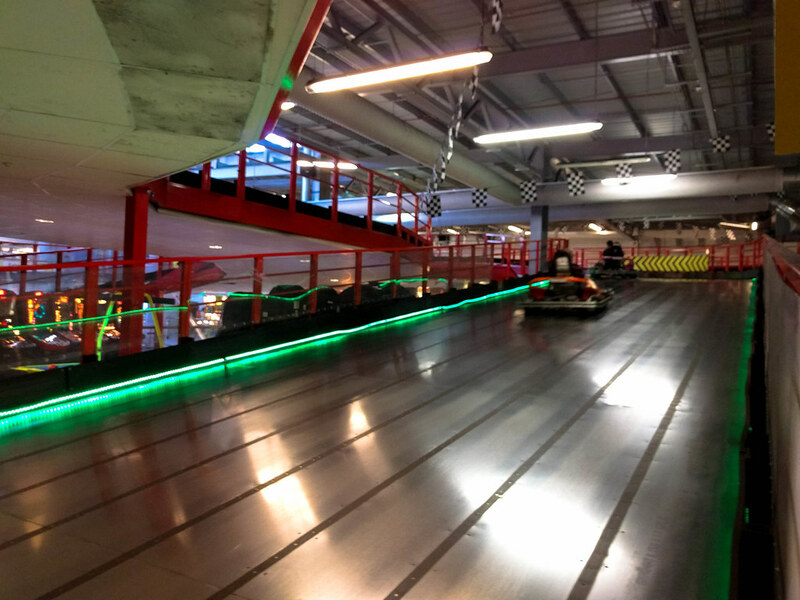 The new pier opened in October 2010 and is very different to its predecessor in a variety of ways. 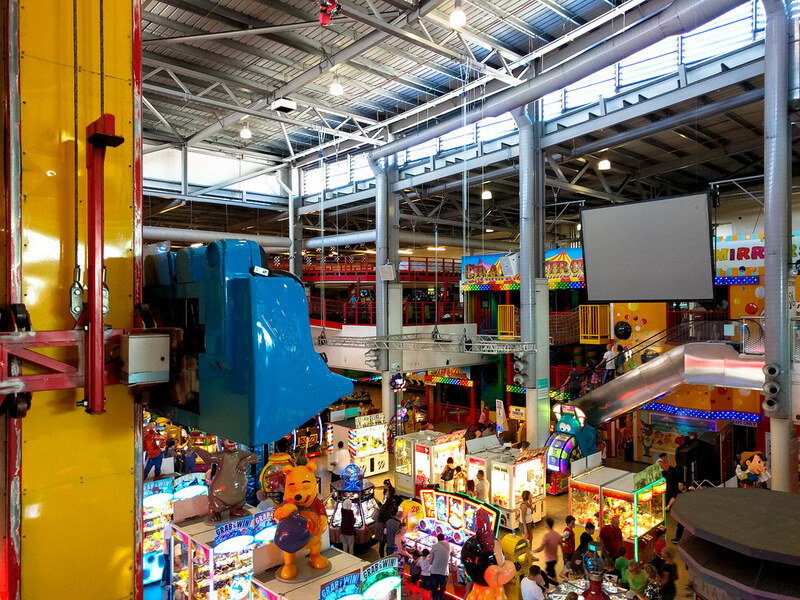 Entering through the only original part of the pier, you take a stroll along the boardwalk before entering through the doors into this bright, futuristic pavilion. 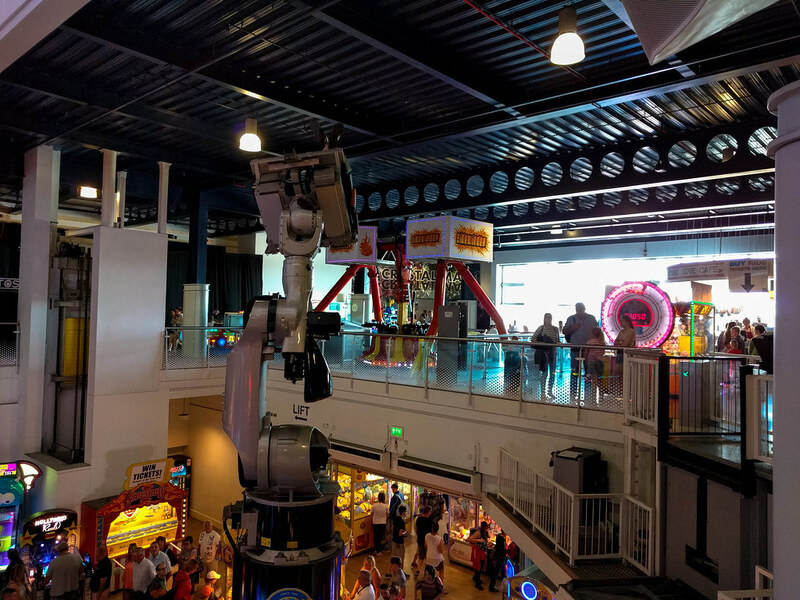 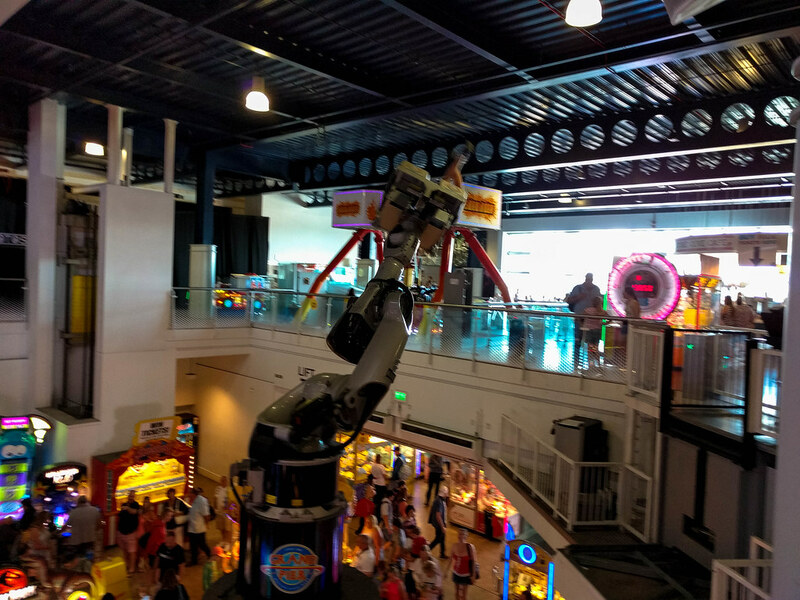 From Go-Karts to a Robocoaster, there is a huge selection of rides within the relatively small space of the pier. 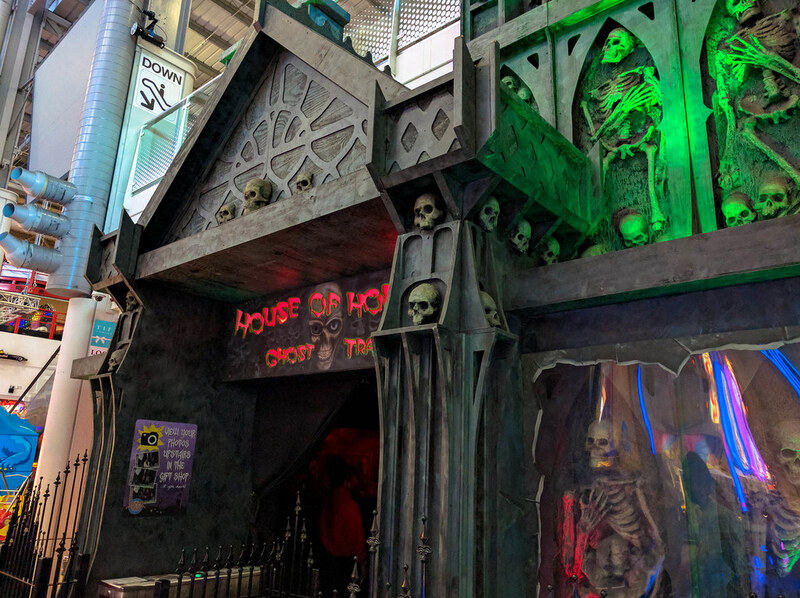 As it is all inside it is the perfect all-weather attraction, and is a great place to spend a few hours on the slot machines or taking a ride on some of the attractions. 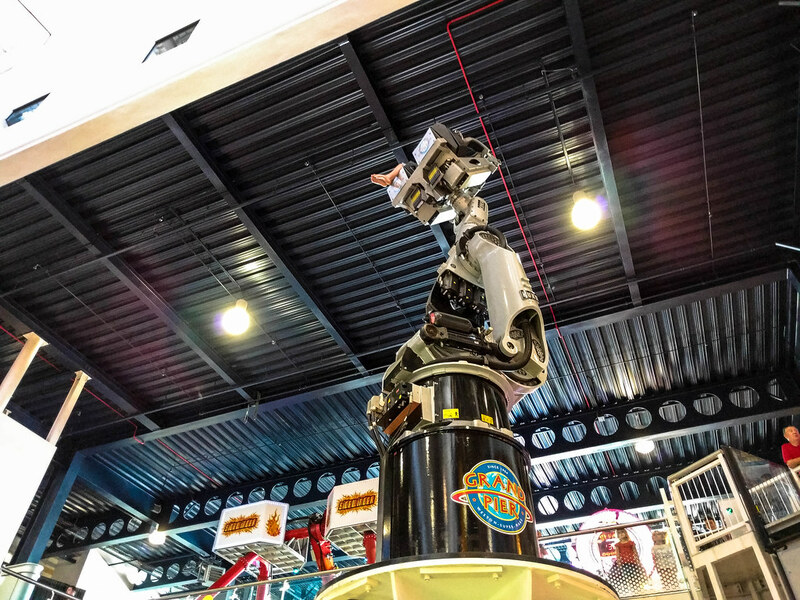 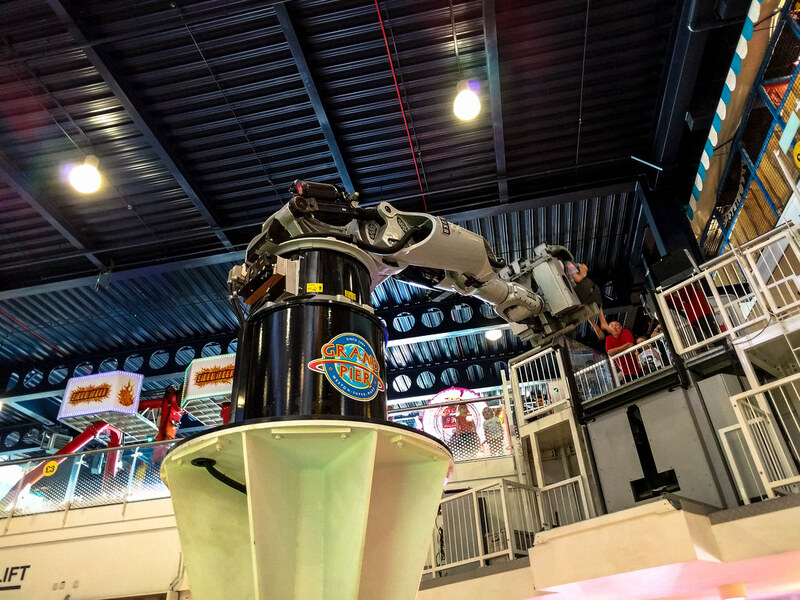 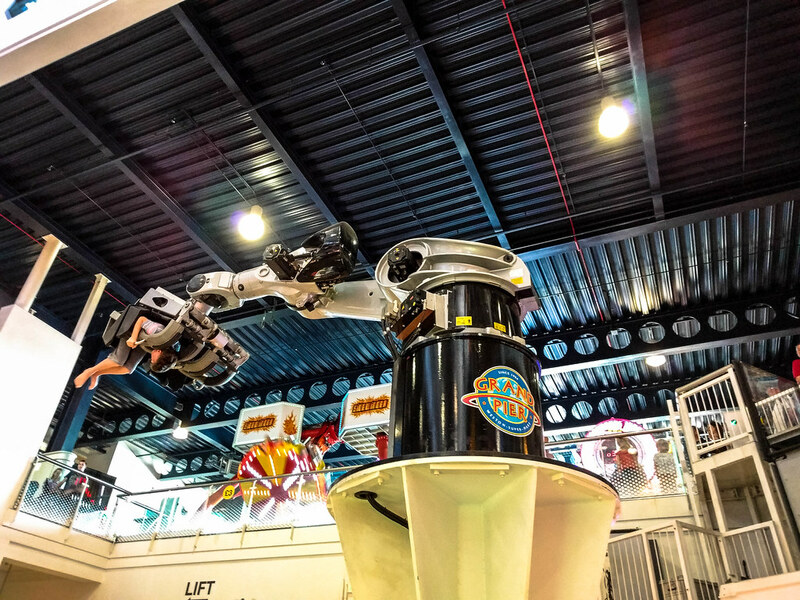 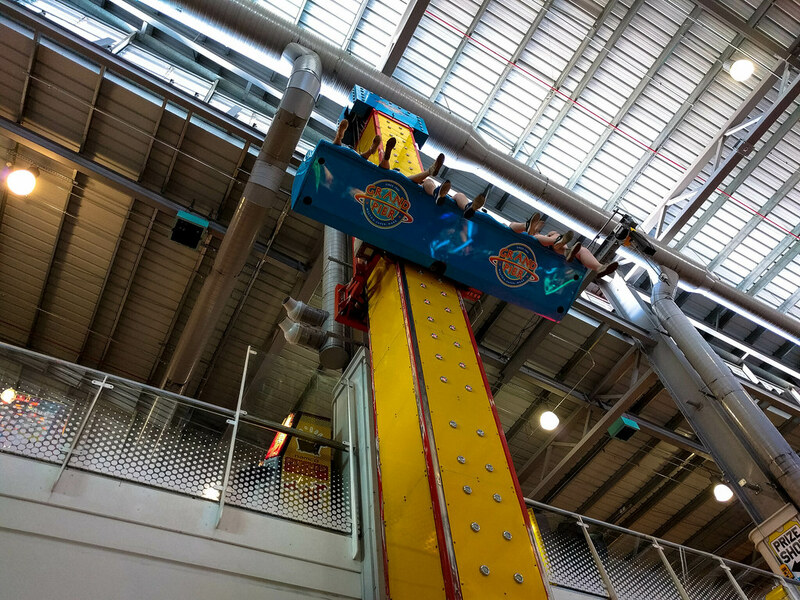 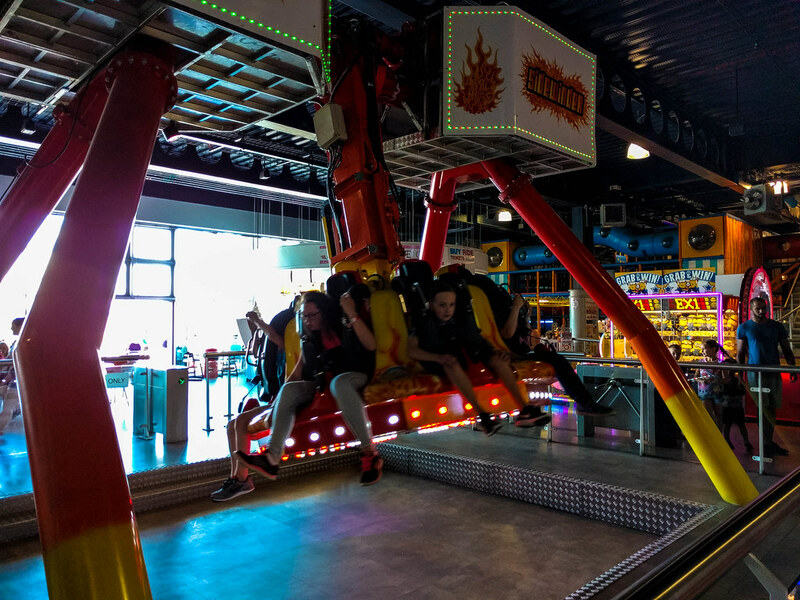 Highlights include the dizzying Robocoaster, the surprisingly thrilling Free-fall drop ride and the Crazy Circus Funhouse. 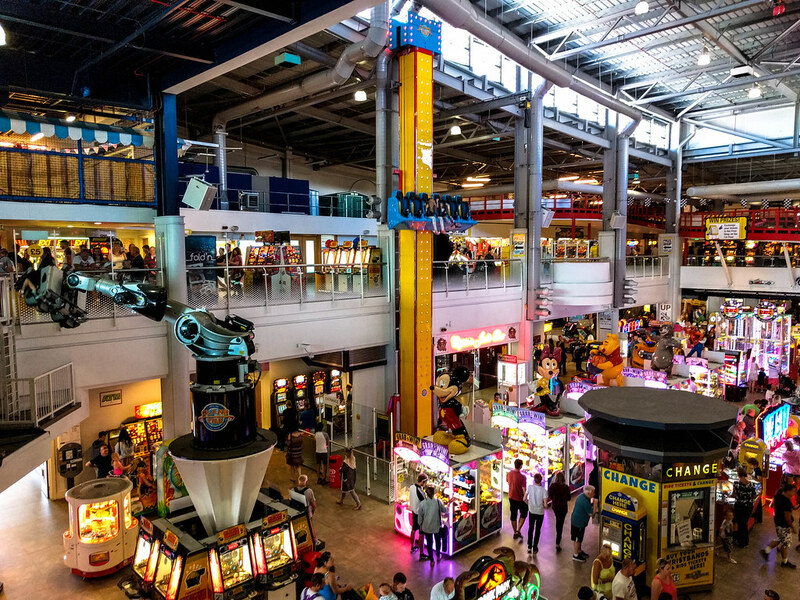 There are also loads of interactive games and slot machines that you can enjoy as well, collecting prizes in exchange for tickets. 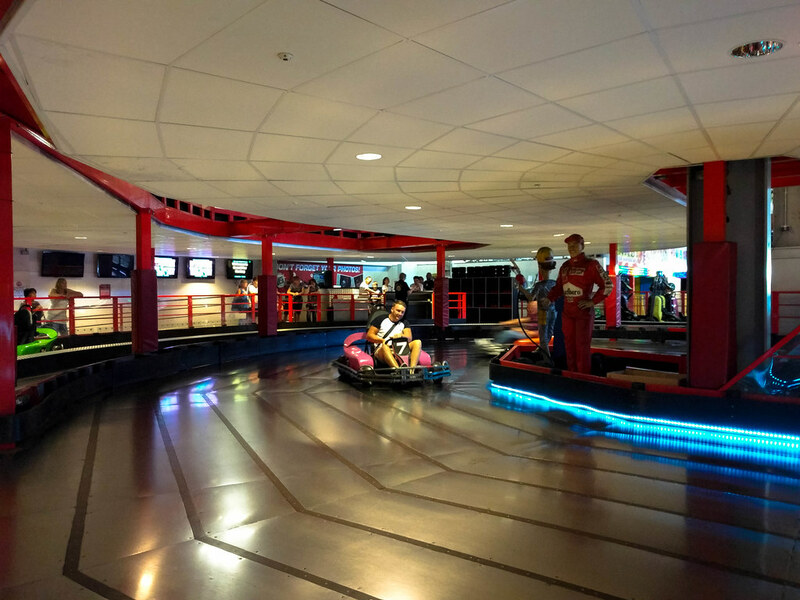 Overall, the Grand Pier is a great day out, and has a variety of ways for you to enjoy a rainy afternoon!